Because we need cool bags to carry our stuff in. Perfect for traveling and shopping, tote bags are a classic choice. 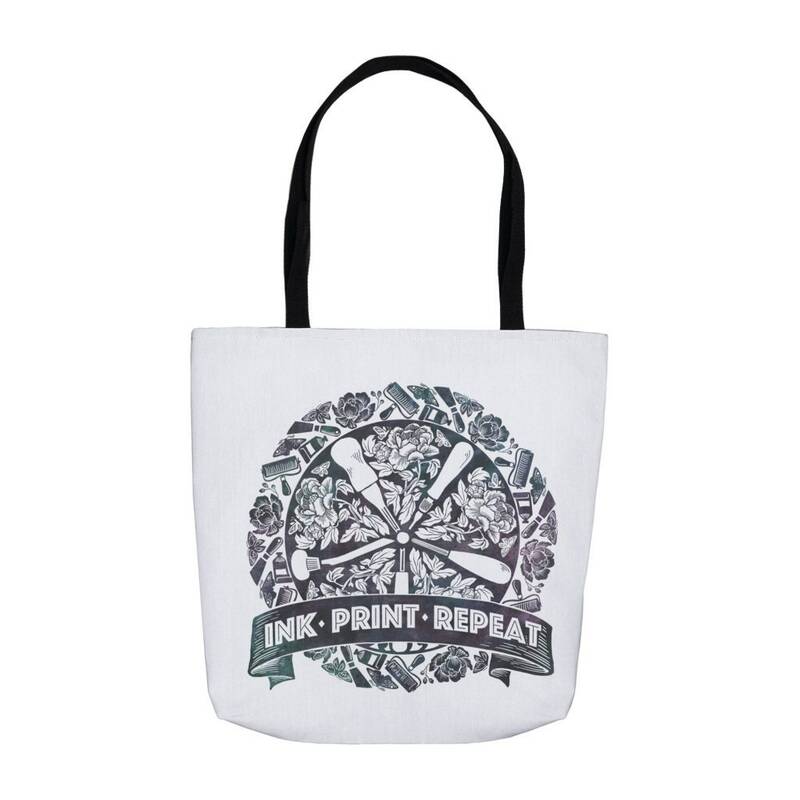 Made of spun polyester, these durable, functional for almost any situation totes, are a perfect eco-friendly gift!